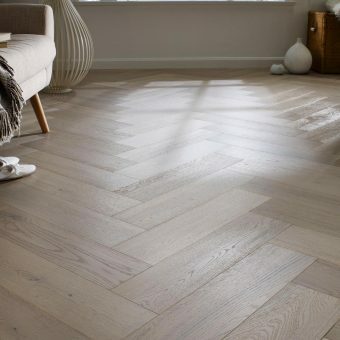 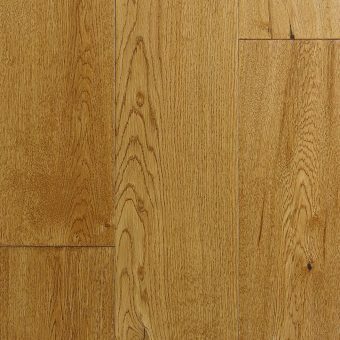 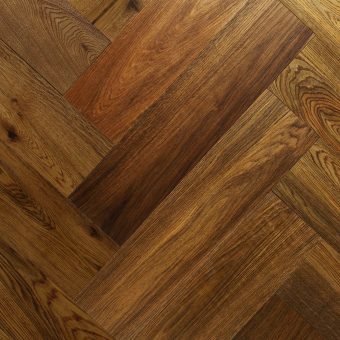 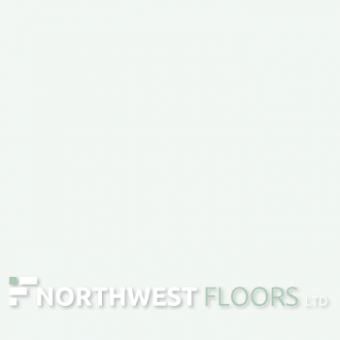 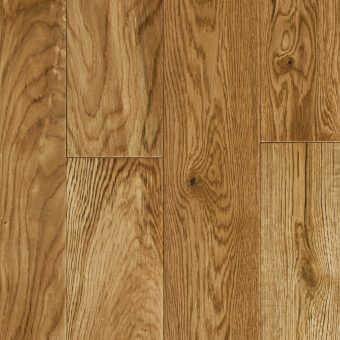 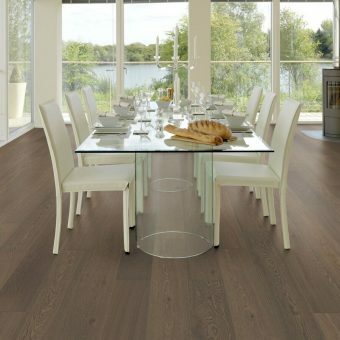 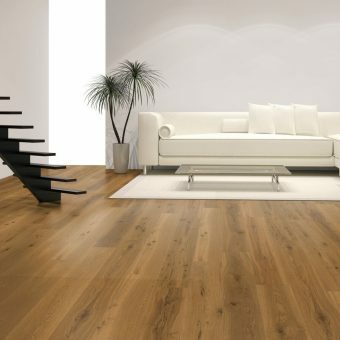 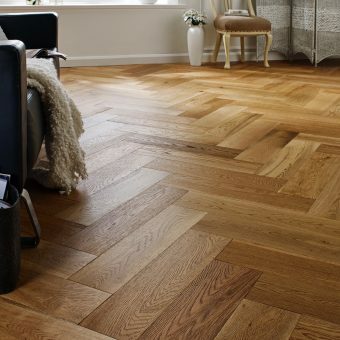 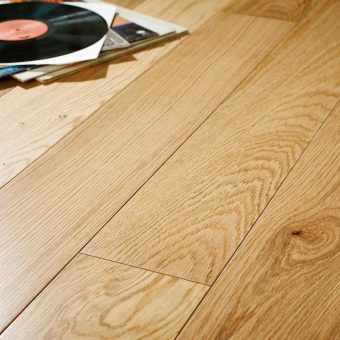 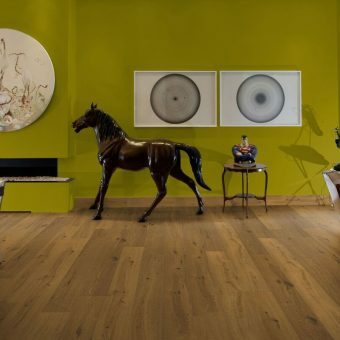 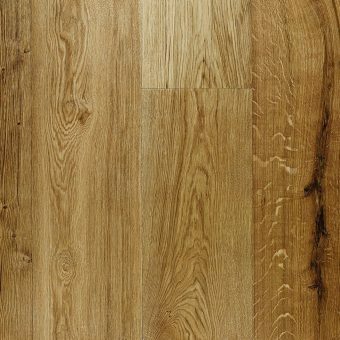 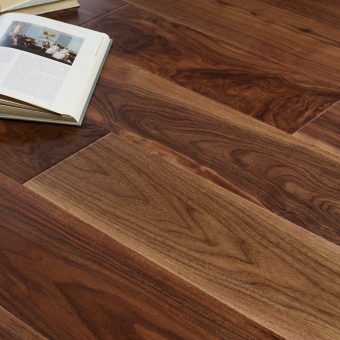 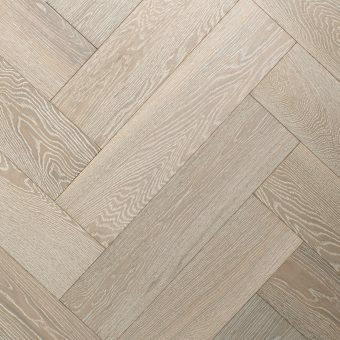 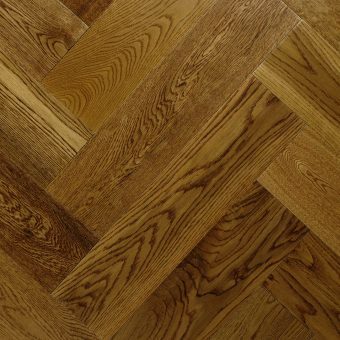 Have a look through our engineered flooring with a thickness of 14mm. 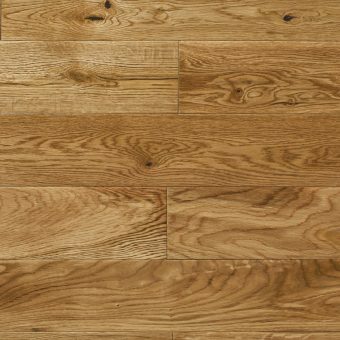 An excellent and normally inexpensive option when wanting to install real wood. 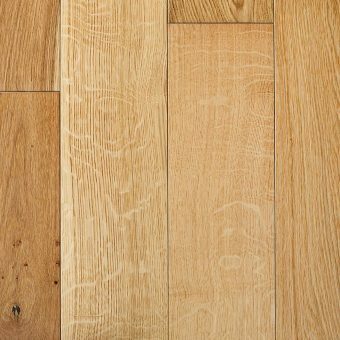 All these engineered boards are 14mm with a 3mm veneer. 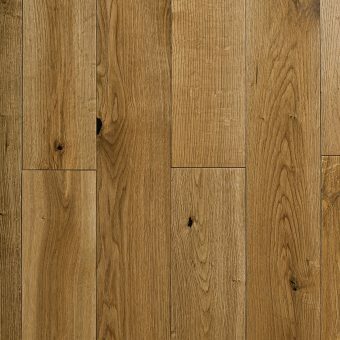 That means after 10 years or so, you can sand these boards down and totally refresh your room once again.